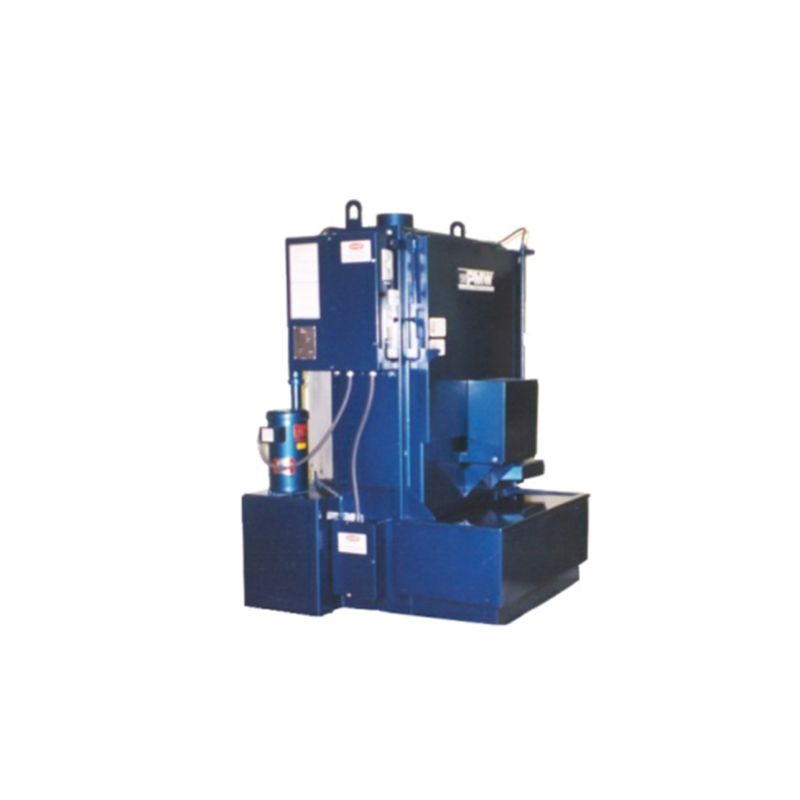 The 812 series machines are available in 6 standard sizes up to a 6 ft. dia. 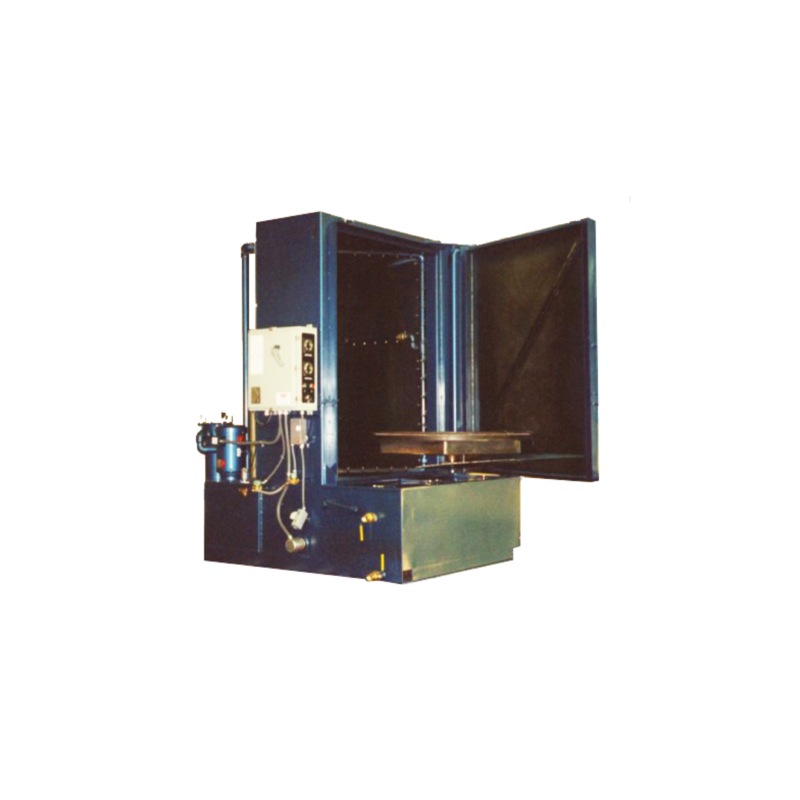 turntable with 60″ working height and 2000 lb capacity. The door mounted turntable design is built to provide complete accessibility. The labyrinth door design eliminates the need for expensive replacement seals. Perfect for larger shops because the 36″ dia. turntable and 42″ of working height it will handle just about any cleaning job with ease (up to 1000 lbs. of parts.) The model 612 has a 7.5 hp. pump that sprays 110 gpm at 60 psi, 12 Kw. electric heat, insulated cabinet, electric lockout, 120 gal, reservoir and 5 cu. ft. parts basket standard. With a standard 5 hp. Pump, 26″ dia. turntable, and a 40″ working height this washer, the model 412 is ideal for commercial rebuilders and larger shops. It boasts a 5 H.P. pump, 12 Kw. electric heat, insulated cabinet, 70 gal. reservoir, electric lockout and a 5 cu. ft. parts basket standard. Turntable easily handles loads up to 800 lbs. 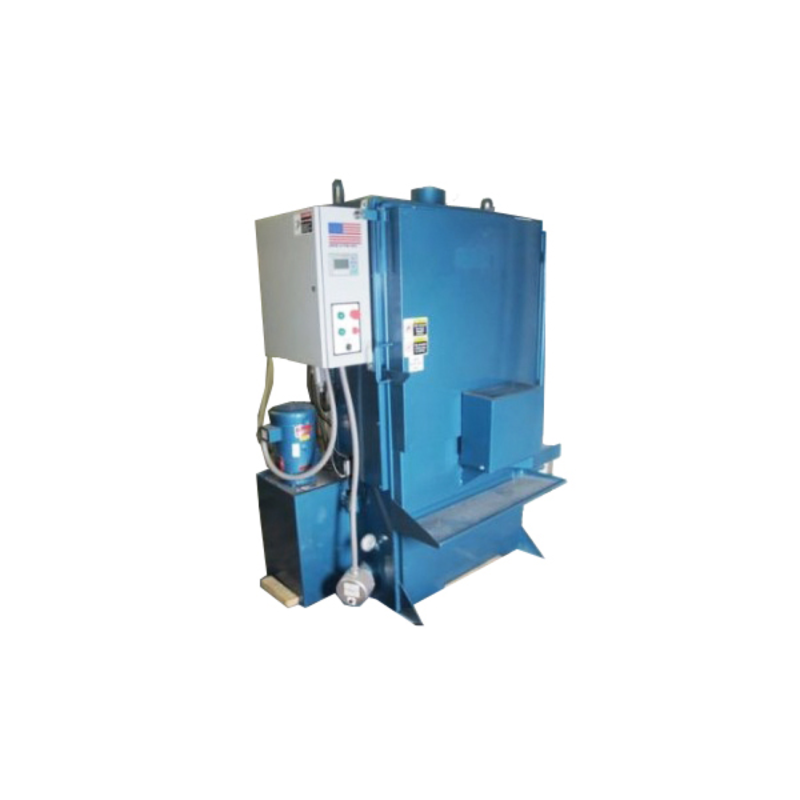 This washer has the same features and working size as the Model 112 but is fully insulated for efficiency and has a larger fluid capacity making this unit ideal for constant use. 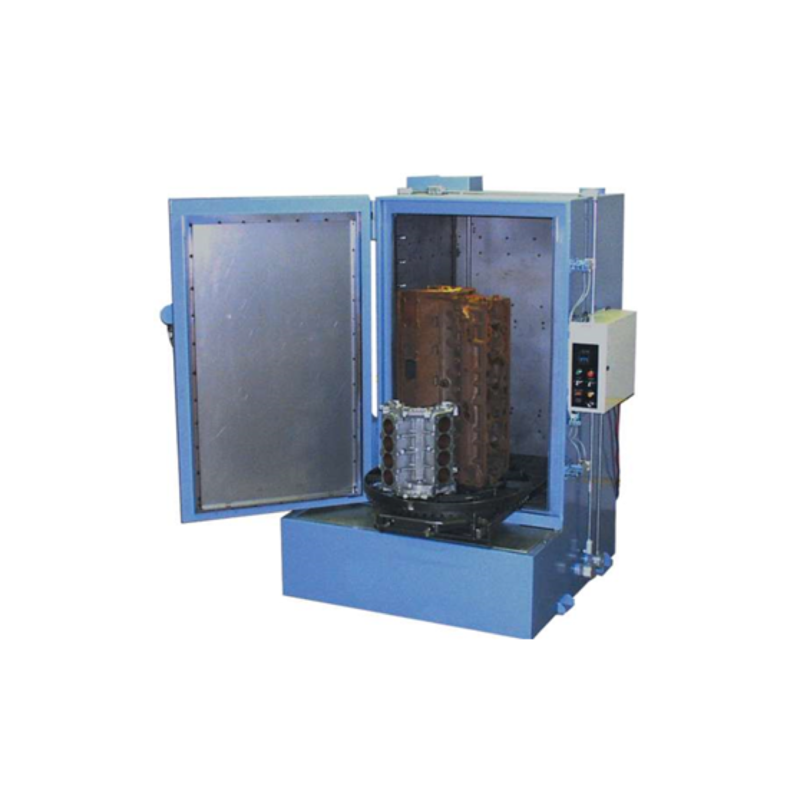 It can accommodate up to 500 lbs and withstand multi-loading blocks, heads, transmissions or parts. 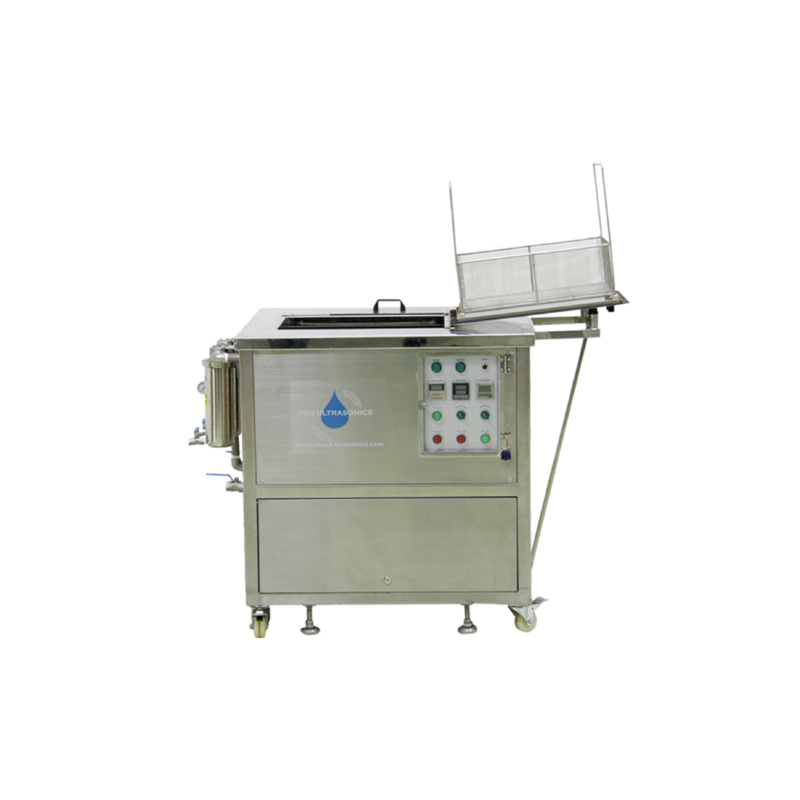 Designed for small shops and its 3 HP pump gets jobs done quick. The standard, heavy duty construction of this washer will ensure years of service while improving the standard of cleanliness in your shop. The model 112 utilizes hot water soluble cleaning agents. Standard 26″ dia. turntable with 32″ of working height. Perfect for the small shop as well as an inexpensive additional washer for the large shops. With a 12 ga. steel cabinet, a 2 hp. 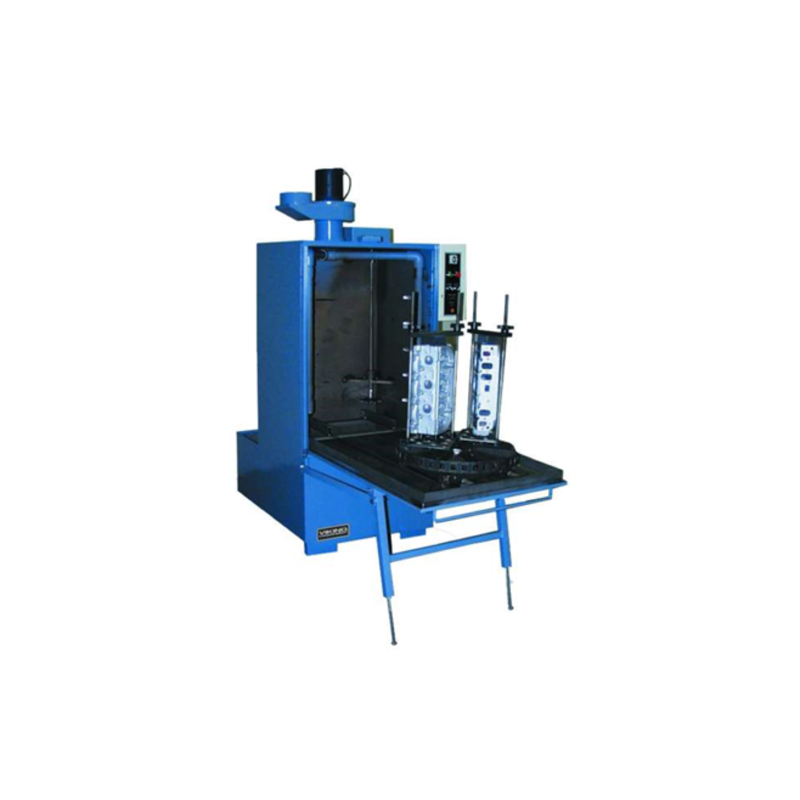 main pump, this rugged machine is designed for small parts to V-8 blocks. The model 110 is safe, portable and efficient method for commercial and industrial applications. The 4060 design is more than 40 years old as it meets the demand for heavy duty loads as well as tall parts. The roll-out cart gives it a special capability for overhead loading of heavy parts. It’s typical configuration includes, as standard, a high pressure pump for the dirtiest jobs. 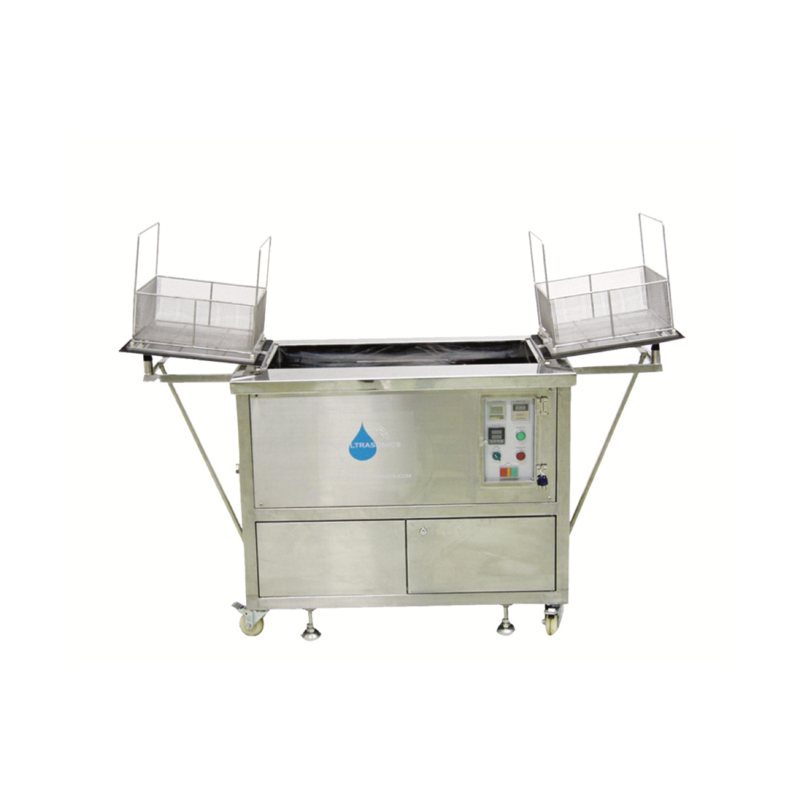 This small efficient washer offers high performance in a small package. 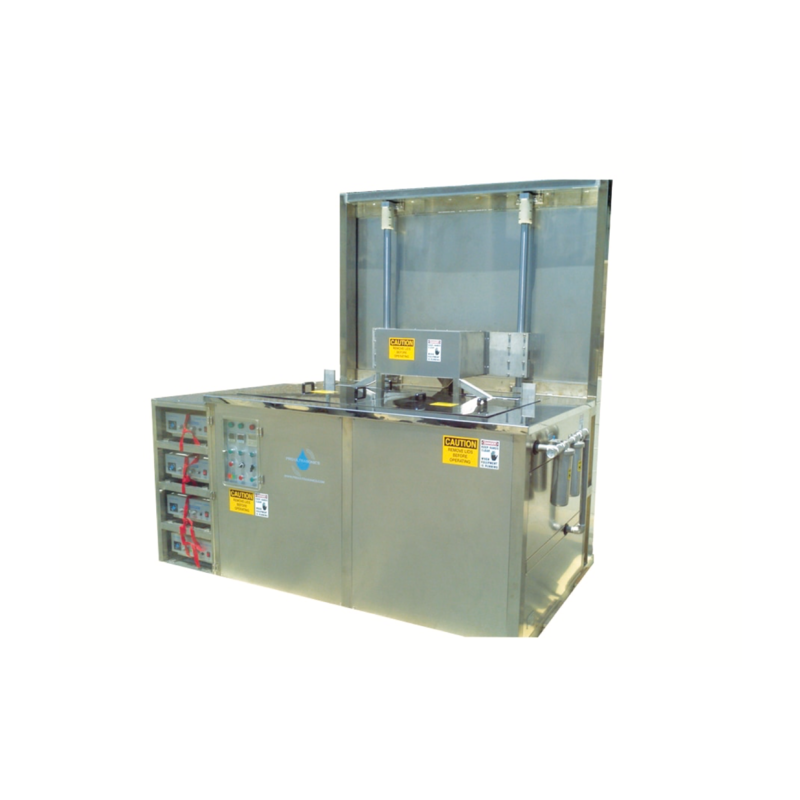 It can be configured with options to custom suit your application, but the standard unit fits many applications. This unit comes standard with electric powered heat. The large open cavity of the 4848 is allows for large parts or a large number of smaller parts. The wrap around door gives good access from overhead lifting devices for heavy loads. The unit can be customized for the a particular job including manifold configuration, heat source, pumps or special fixtures. Positive turntable drive system. High impact spray nozzles for better cleaning. Sloped reservoir aids in draining and is easy to clean. Insulated cabinets are energy efficient and provides quiet operation. 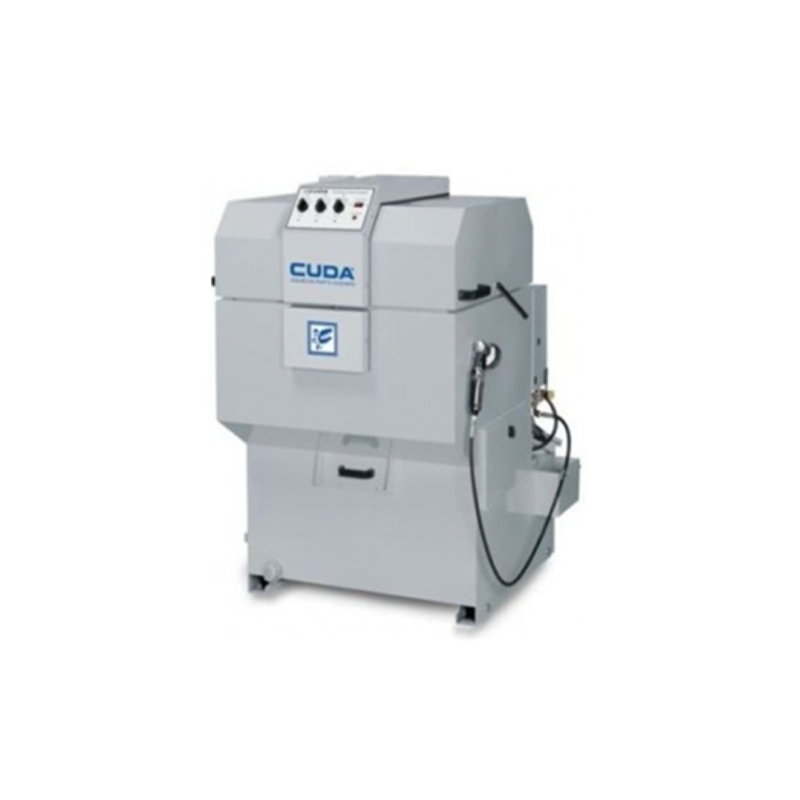 At only 32 inches wide, the Cuda 2216 Series parts washer is our most compact top-loading parts washer. The Cuda 2216 Series has a 500-lb. load capacity, and a 22-inch turntable diameter. 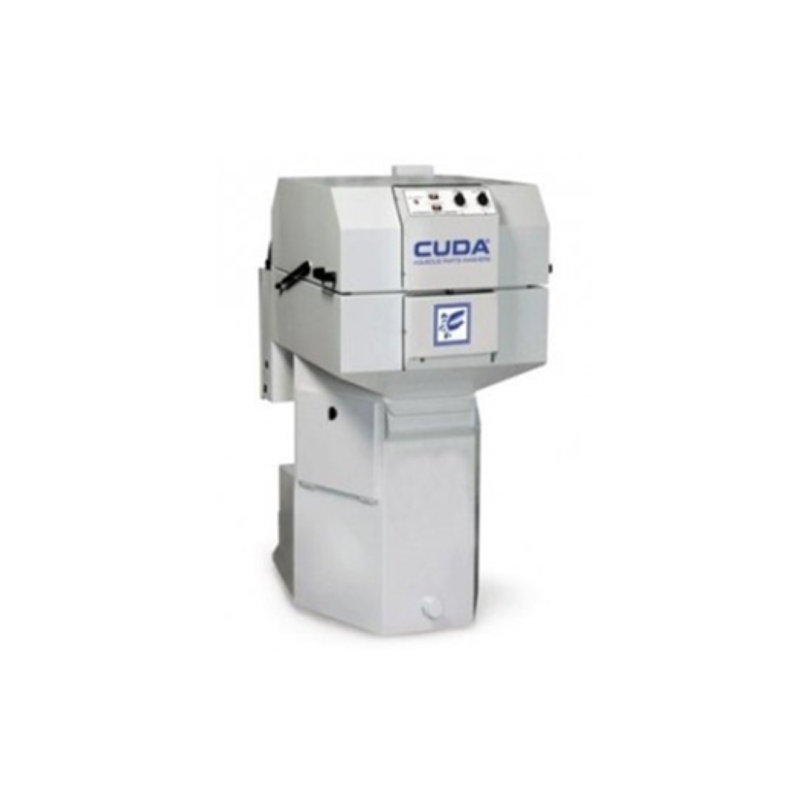 The Cuda 2216 Series has a 1 HP pump motor producing 28 GPM @ 30 PSI. 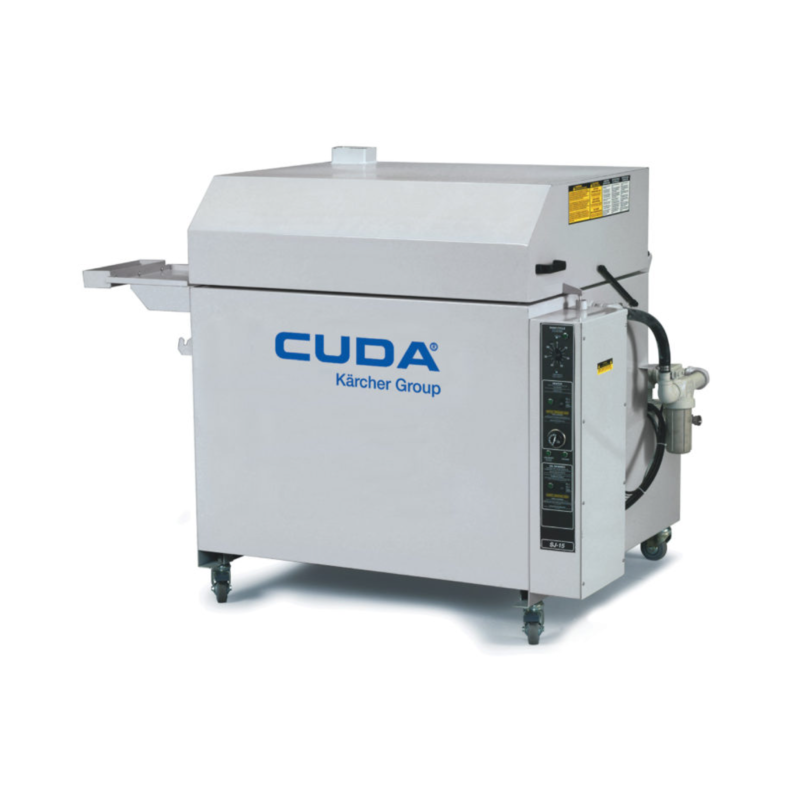 At only 35 inches wide, the Cuda 2412 Series parts washer has a 250-lb. load capacity, and a 24 inch turntable diameter. 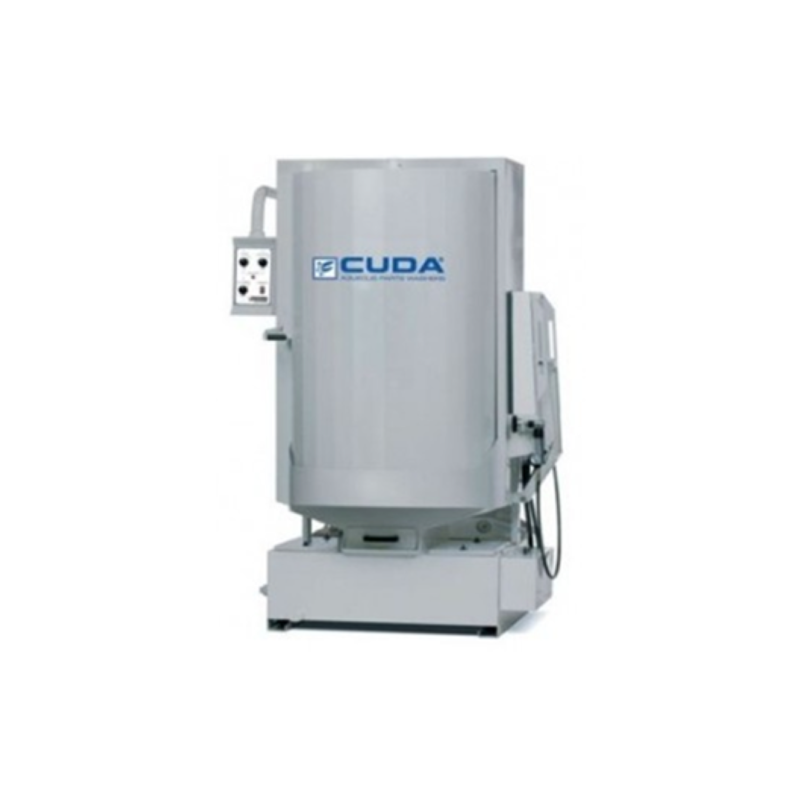 The Cuda 2412 Series has a 1/2 HP flush sealed pump and an upper drive arm that rotates the turntable. It’s versatile for use anywhere in the shop. 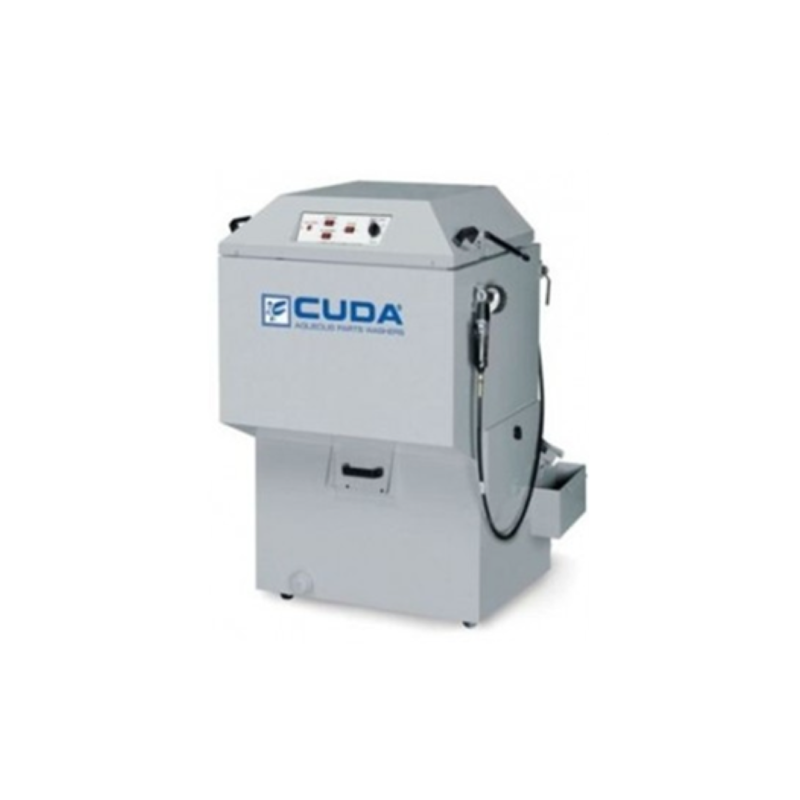 The 2518 is the top of the line in the Cuda top-load parts washers. Built to withstand the harsh demands of everyday use, it comes standard with a time-tested chain drive assembly and a virtually maintenance-free sealess pump. Extra-easy access to the sump and removable debris screen set it apart from other top-loaders on the market. The Cuda 2518 Series has a 500-lb. load capacity, a 25-inch turntable diameter and 18-inch working height. 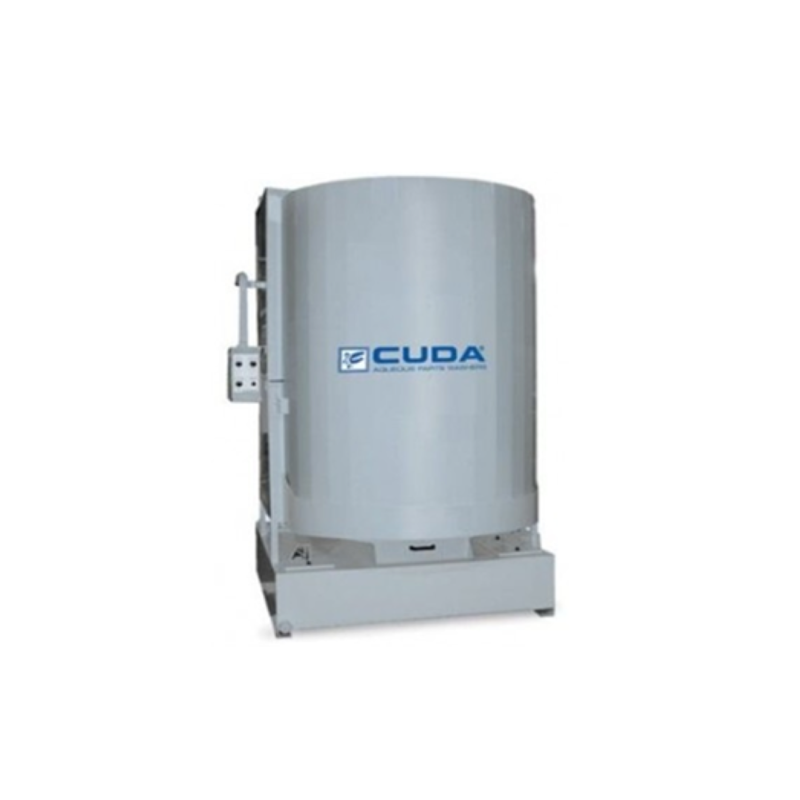 The Cuda 2848 features a turntable diameter of 28-inches, working height of 48-inches, and load capacity of 750 lbs. The 2848 Series is equipped with a 5 HP vertical seal-less pump producing 110 GPM at 50 PSI. The Cuda top load line-up, the SJ-15 uses a patented spray wash technology which eliminates the need for a drive motor, gears and pulleys. Using a water-propelled spray arm with 23 nozzles that spin around a stationary parts basket, parts are hit from every angle while being cleaned. The Cuda SJ-15 Series parts has a 350-lb. load capacity, and a basket dimension of 32” x 21”. 90 gallon sump capacity, 3 HP pump motor delivering 37 GPM @ 30 PSI. TRANSBRITE 1000 Powder Detergent is FERROUS METAL ONLY, engineered to produce superior cleaning results for the removal of the toughest contaminates on all ferrous metal surfaces including cast iron, iron & steel. TRANSBRITE 1000 is also a powerful paint & rust stripper that provides a one-step cleaning process. 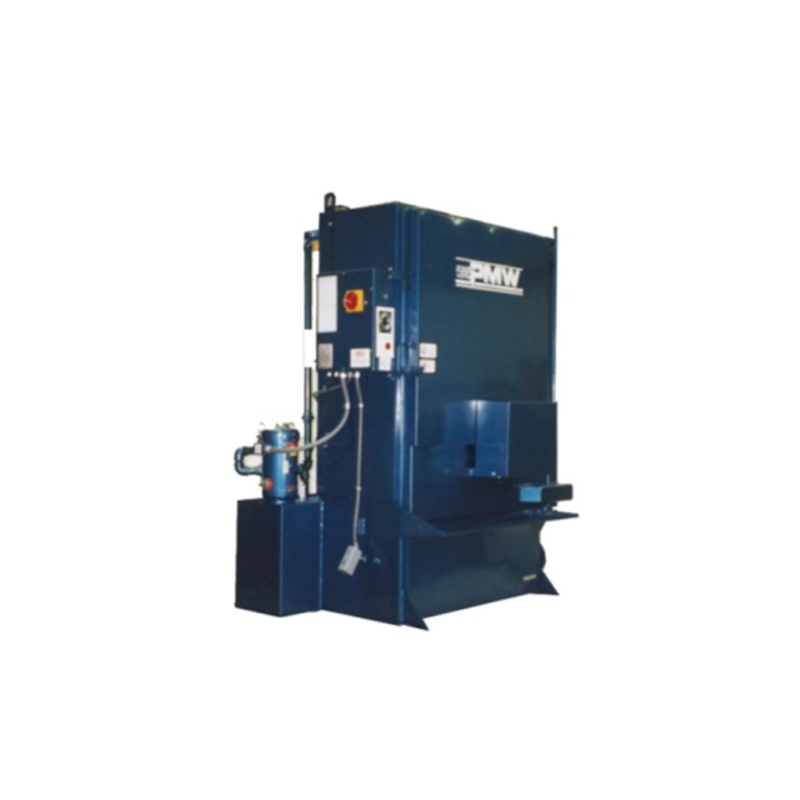 TRANSBRITE 1000 performs in all SOLVENT-FREE, aqueous industrial parts washers. TRANSBRITE 3000 Liquid Detergent is FERROUS METAL ONLY, engineered to produce superior cleaning for the removal of the toughest contaminates on all FERROUS METAL SURFACES including cast iron, iron & steel. 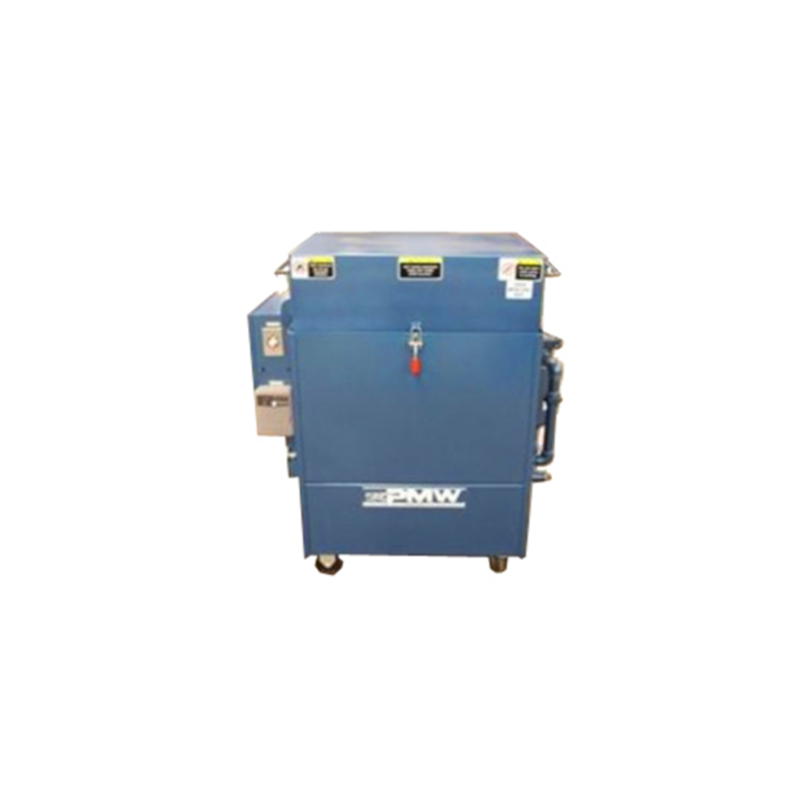 TRANSBRITE 3000 is also a powerful paint & rust stripper that provides a one-step cleaning process TRANSBRITE 3000 performs in all SOLVENT-FREE, aqueous industrial parts washers. 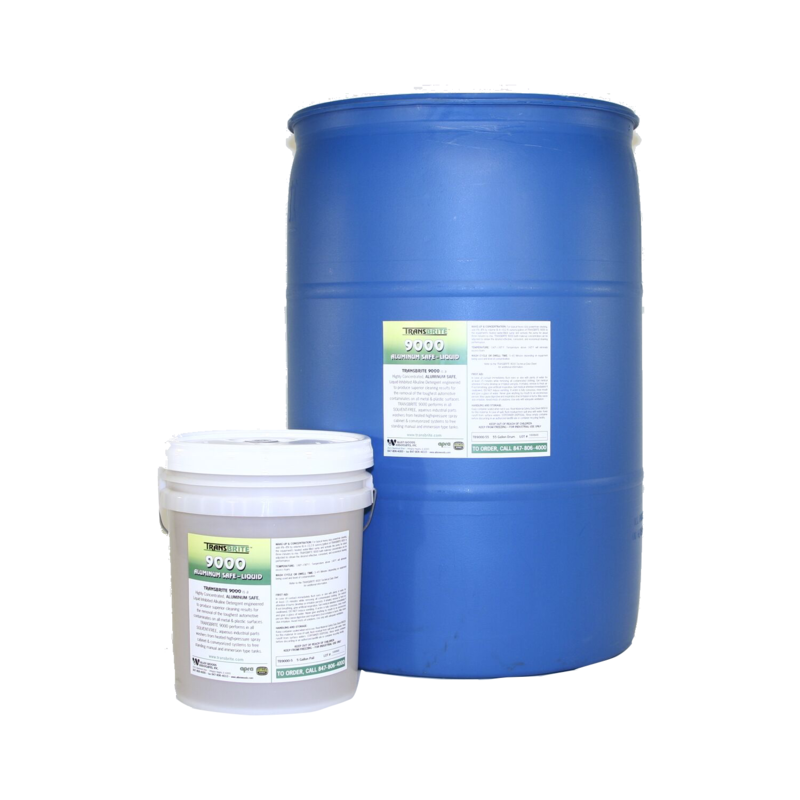 TRANSBRITE 5000 Liquid Detergent is Surfactant Based, ALUMINUM & MULTI- METAL SAFE, engineered to produce superior cleaning results for the removal of the toughest contaminates specifically synthetic lubricants, oils & greases and other rust protective coatings & tenacious contaminants. 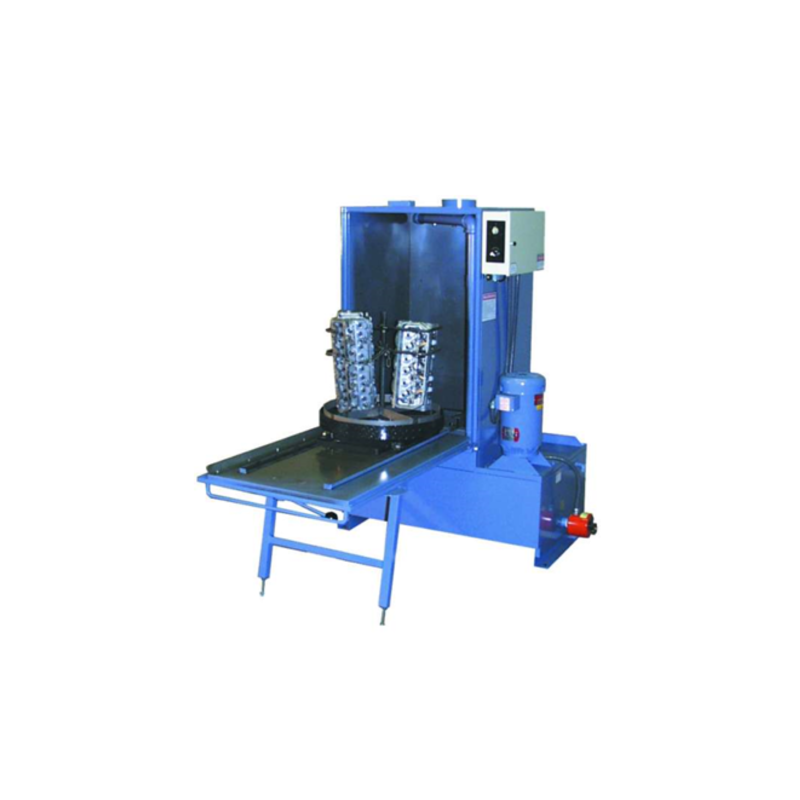 TRANSBRITE 5000 performs in ALL SOLVENT-FREE, aqueous industrial parts washers. TRANSBRITE 7000 Powder Detergent is ALUMINUM & MULTI-METAL SAFE engineered to produce superior cleaning results for the removal of the toughest contaminates on all metal & plastic surfaces. 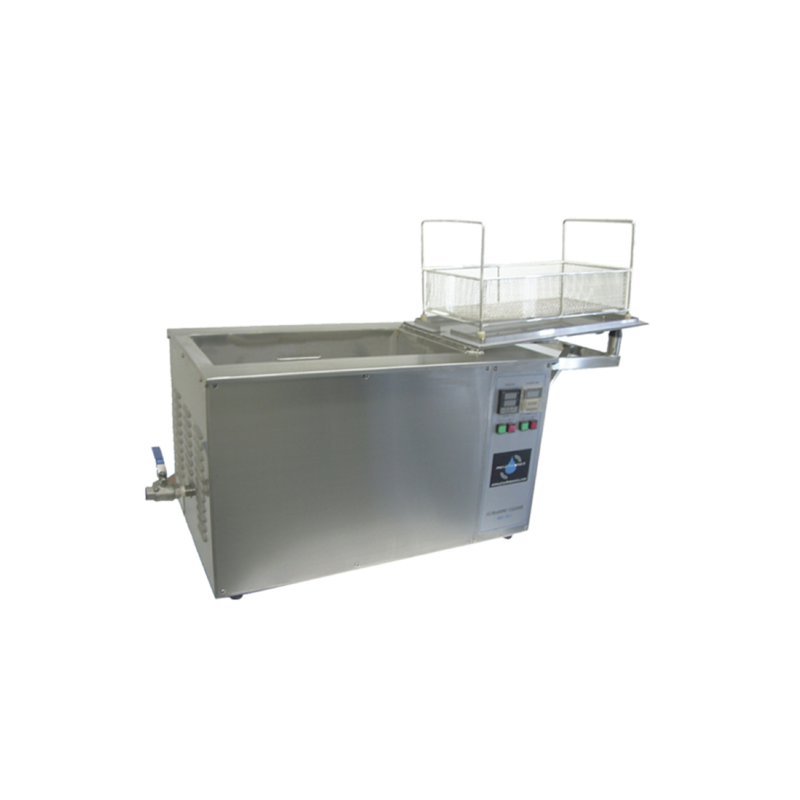 TRANSBRITE 7000 performs in all SOLVENT-FREE, aqueous industrial parts washers from heated high-pressure spray cabinet & conveyorized systems to free standing manual and immersion type tanks. 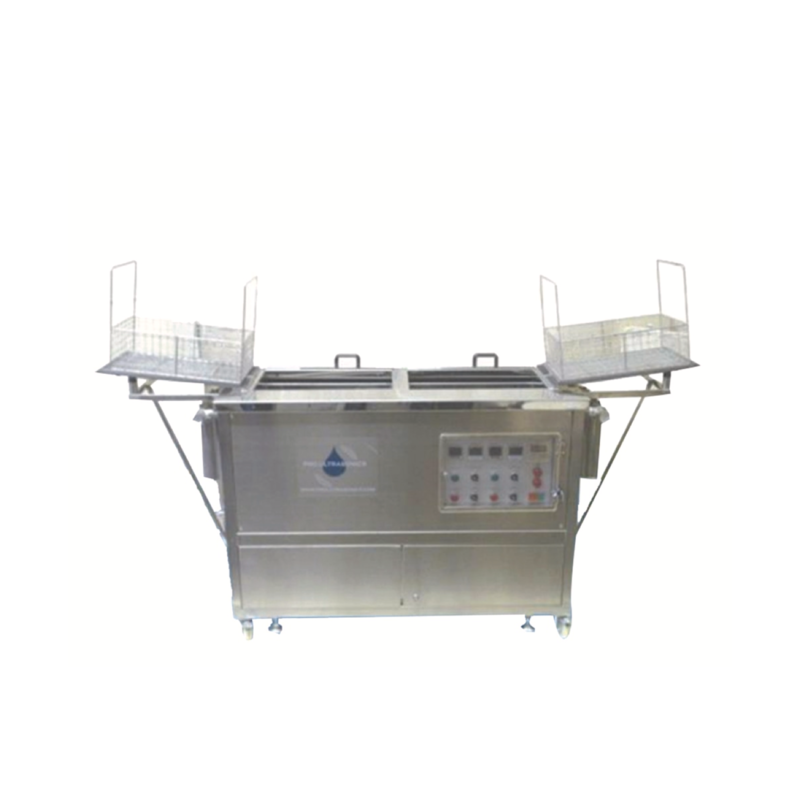 TRANSBRITE 9000 Liquid Detergent provides ALUMINUM & MULTI-METAL SAFE cleaning capabilities, and produces superior cleaning results for the removal of the toughest contaminates on all metal & plastic surfaces. TRANSBRITE 9000 is Aerospace Approved which makes it ideal for cleaning Aircraft Parts and their related components. 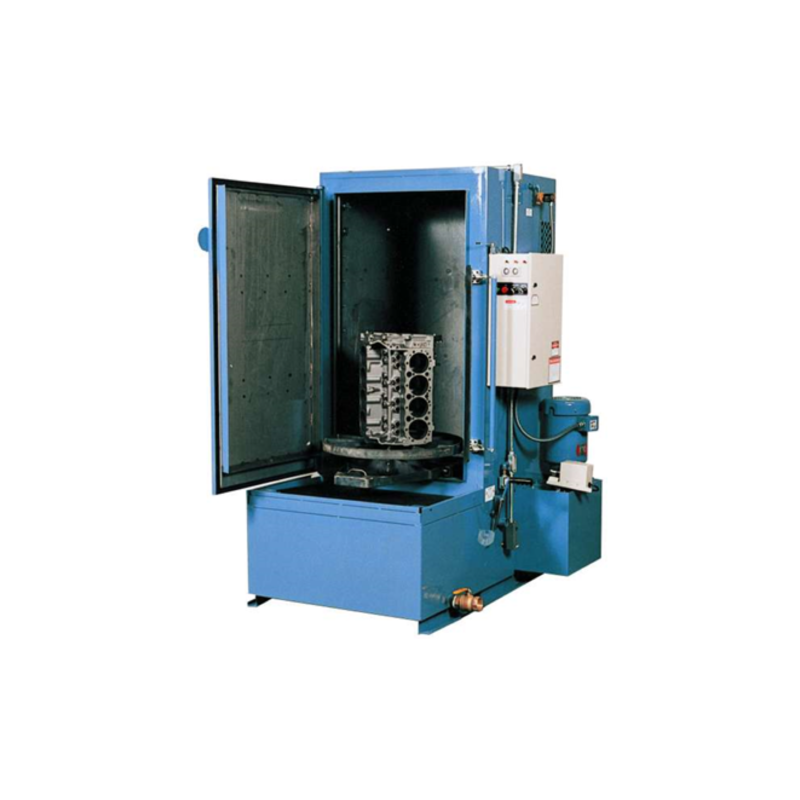 TRANSBRITE 9000 performs in all SOLVENT-FREE, aqueous industrial parts washers from heated high-pressure spray cabinet & conveyorized systems to free standing manual and immersion type tanks. 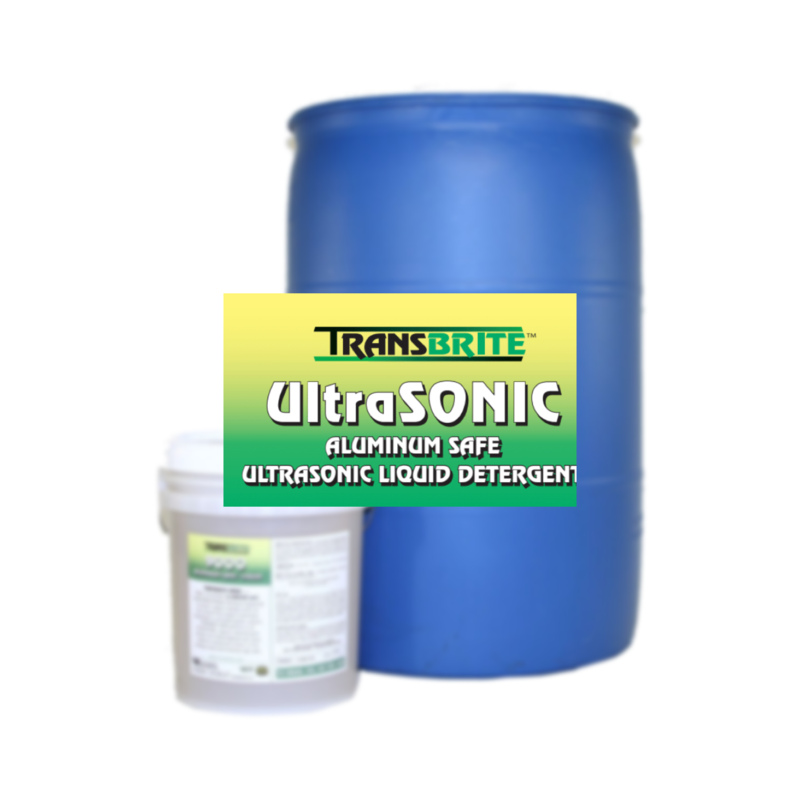 TRANSBRITE UltraSONIC Liquid Detergent is ALUMINUM SAFE, MULTI-METAL cleaning of the toughest contaminates on all metal & plastic surfaces. TRANSBRITE UltraSONIC produces superior cleaning results reaching into the smallest cavities, worm tracks or blind holes found in transmission valve bodies, fuel injectors, engine heads and other transportation related assemblies & components. 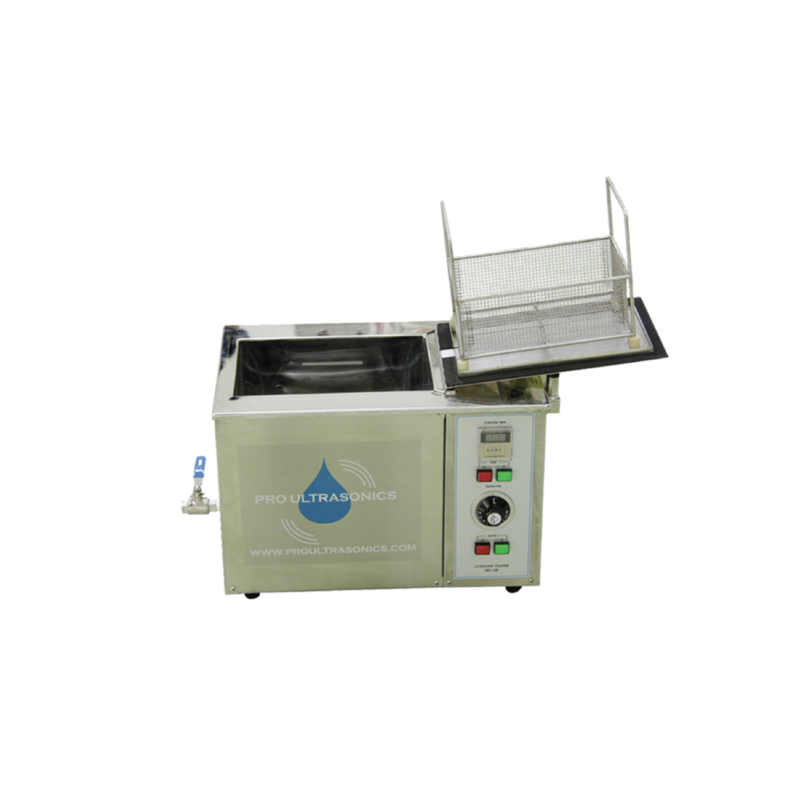 TRANSBRITE UltraSONIC performs in all SOLVENT-FREE, aqueous industrial ultrasonic equipment. 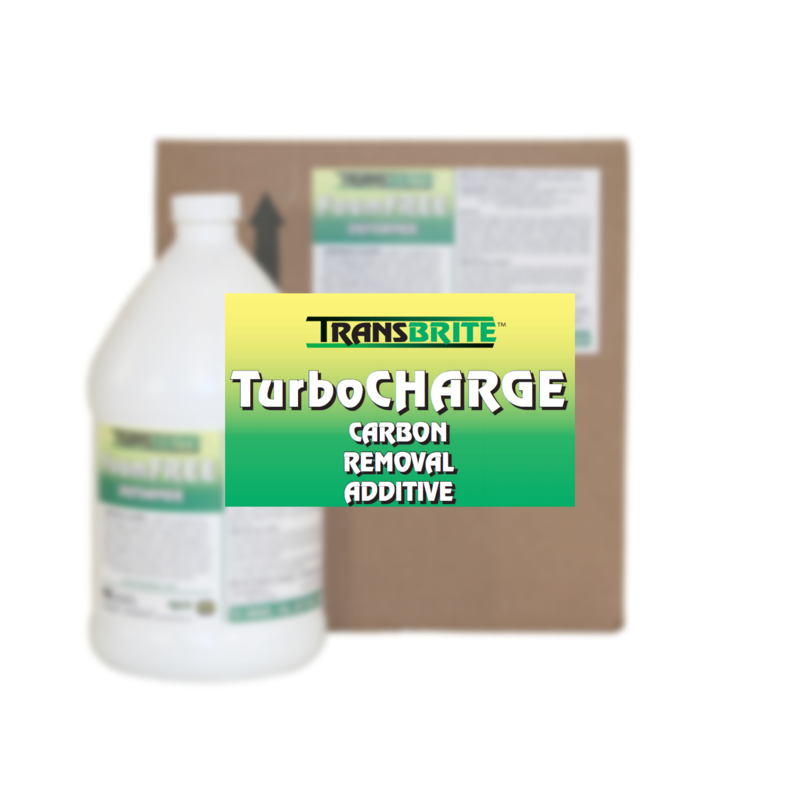 TRANSBRITE TurboCHARGE Additive is a Premium Quality Liquid Booster that is engineered to be used with all TRANSBRITE Detergents when additional carbon removal is necessary. 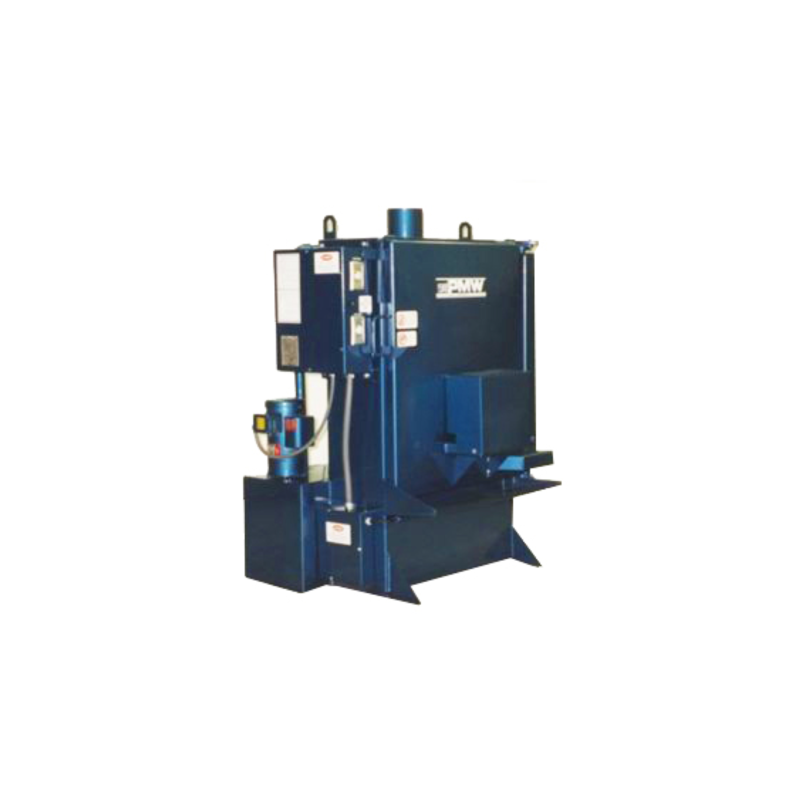 TRANSBRITE TurboCHARGE is speciﬁcally designed to quickly and effectively attack and remove carbon byproducts produced by the combustion process, such as burnt on carbon, oil, grease, and all other contaminants. 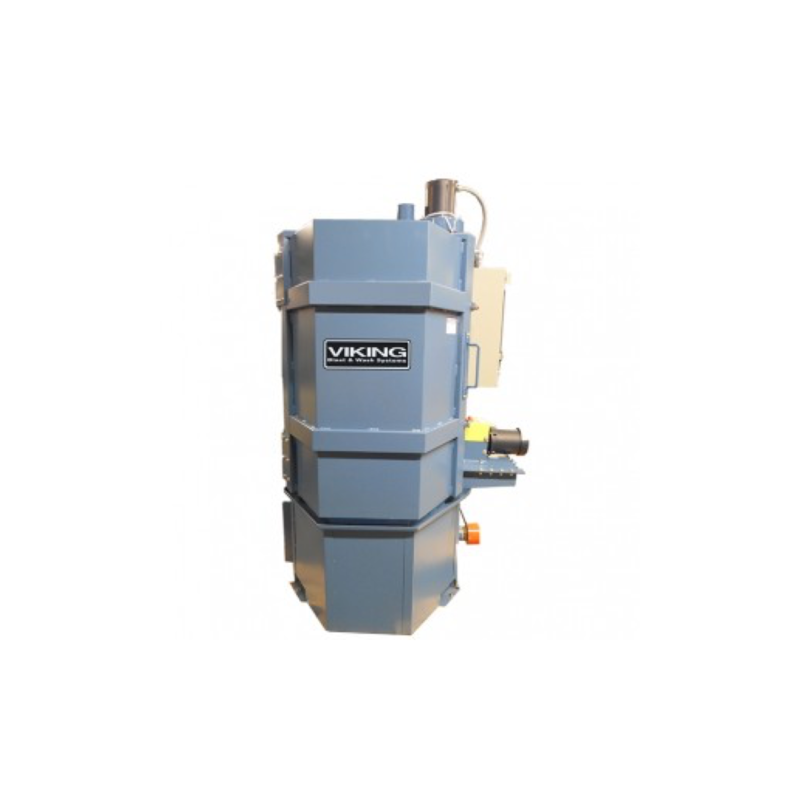 TRANSBRITE TurboCHARGE can be directly added into the wash sump or immersion tank of all aqueous industrial parts washers. TRANSBRITE RustFREE Liquid Inorganic Rust Inhibitor is engineered for when additional corrosion, oxidation or rust protection is needed. TRANSBRITE RustFREE is speciﬁcally designed to provide in-process rust protection of parts and for short-term part storage. TRANSBRITE RustFREE provides superior rust protection in wash and ﬁnal rinse sections of all aqueous industrial parts washers. TRANSBRITE FoamFREE Liquid Foam Suppressant is compatible and used with all TRANSBRITE detergents when additional foam control is necessary. 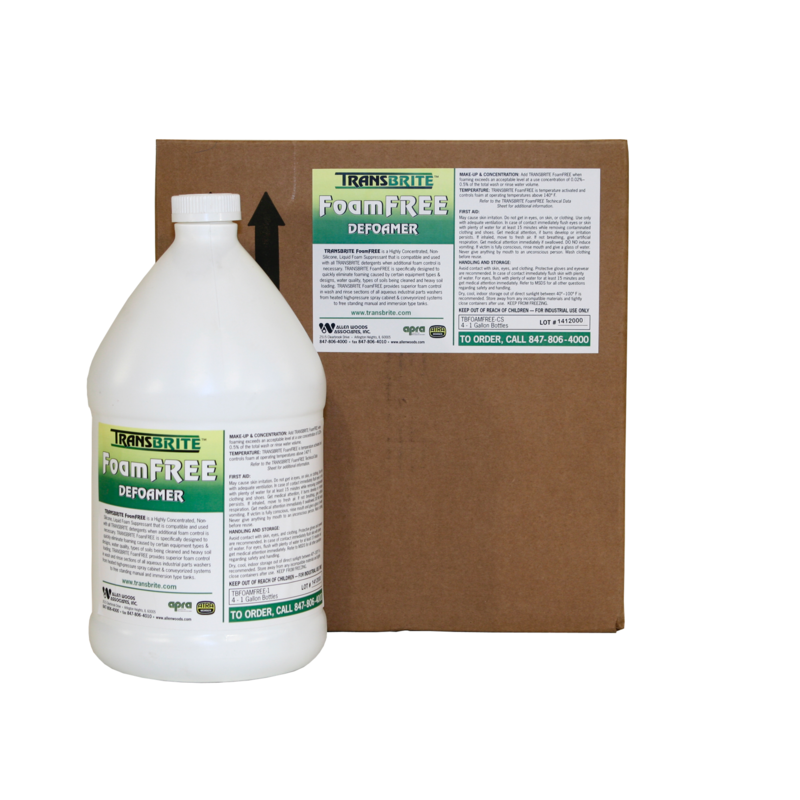 TRANSBRITE FoamFREE is speciﬁcally designed to quickly eliminate foaming caused by certain equipment types & designs, water quality, types of soils being cleaned and heavy soil loading. TRANSBRITE FoamFREE provides superior foam control in wash and rinse sections of all aqueous industrial parts washers. 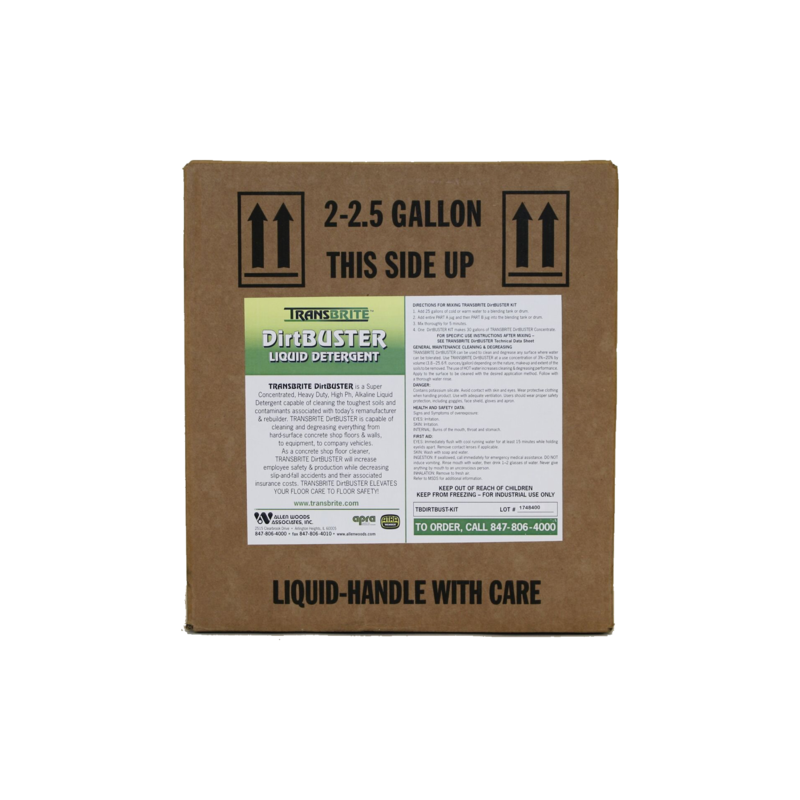 TRANSBRITE DirtBUSTER is a Heavy Duty, Multi-Purpose Liquid Detergent capable of cleaning the toughest soils and contaminants associated with today’s remanufacturer & rebuilder. TRANSBRITE DirtBUSTER is capable of cleaning and degreasing everything from hard-surface concrete shop ﬂoors & walls, to equipment, and company vehicles. As a concrete shop ﬂoor cleaner, TRANSBRITE DirtBUSTER will increase employee safety & production while decreasing slip-and-fall accidents. TRANSBRITE DirtBUSTER ELEVATES YOUR FLOOR CARE TO FLOOR SAFETY! 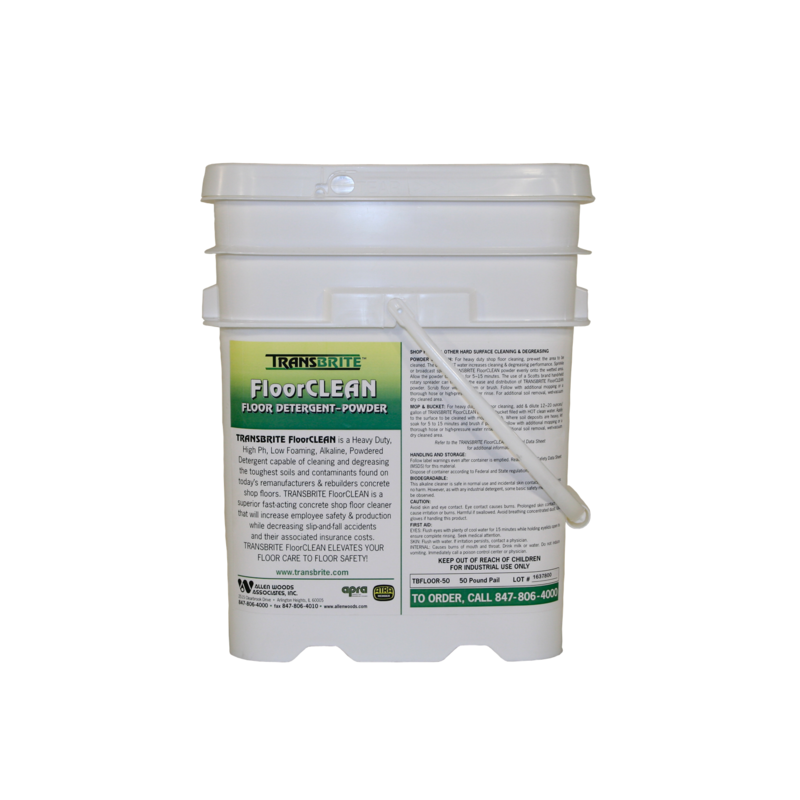 TRANSBRITE FloorCLEAN is a Heavy Duty Powdered Detergent capable of cleaning and degreasing the toughest soils and contaminants found on today’s manufacturers’, remanufacturers’ & rebuilders’ production shop ﬂoors. TRANSBRITE FloorCLEAN is a superior fast-acting shop ﬂoor cleaner that will increase employee safety & production while decreasing slip-and-fall accidents. 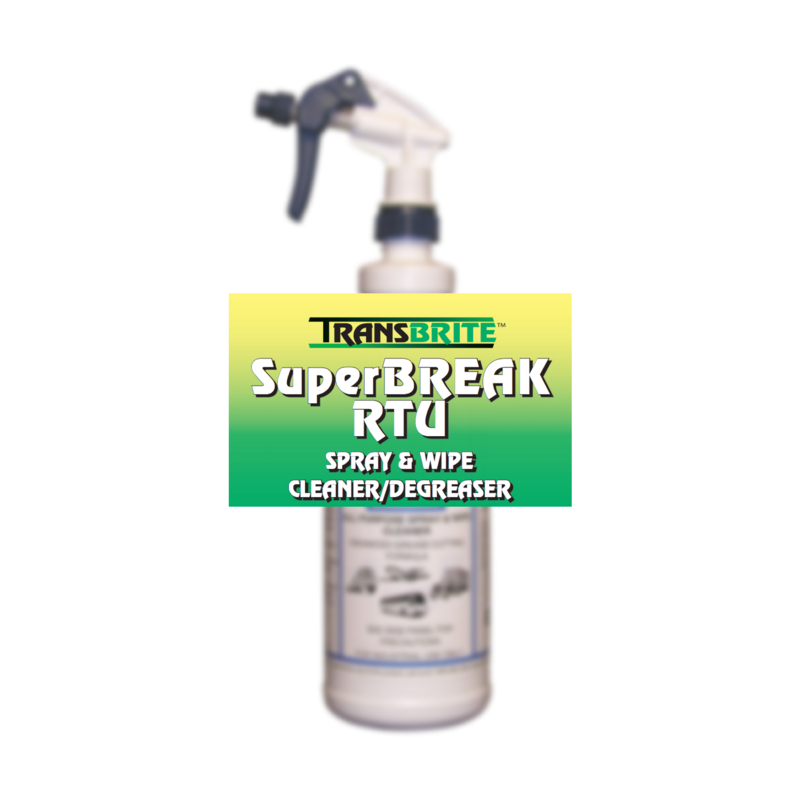 TRANSBRITE SuperBREAK RTU is a Multi-Purpose Liquid Spray Cleaner/Degreaser formulated for the cleaning of all parts & surfaces not harmed by water. TRANSBRITE SuperBREAK RTU is capable of cleaning everything, from floors to ceilings found in the working environment. TRANSBRITE SuperBREAKRTU’s enhanced grease cutting formula is often effective without scrubbing, just spray and wipe clean. 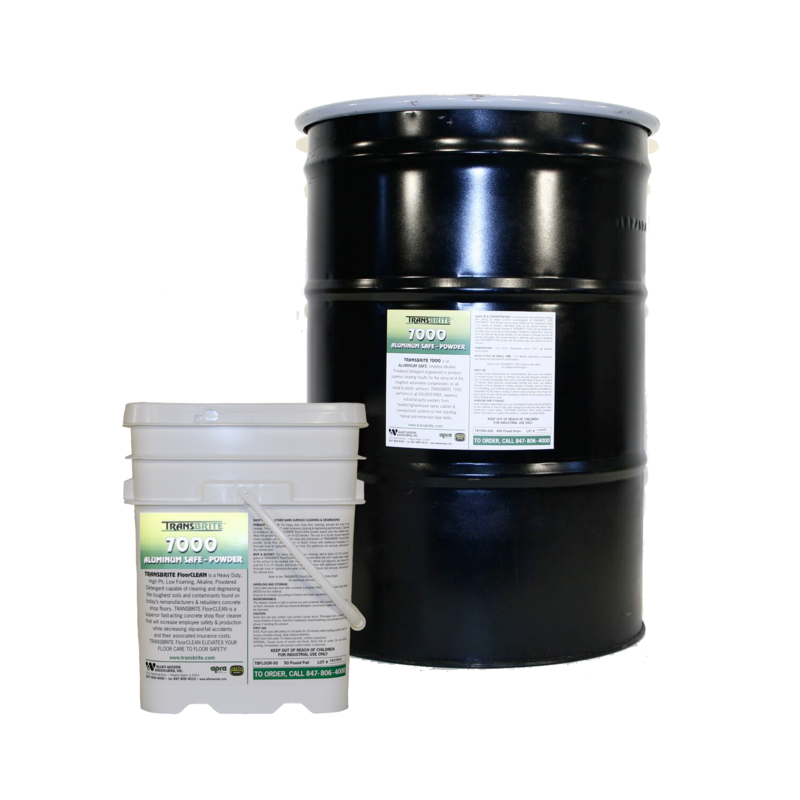 TRANSBRITE SuperBREAK RTU removes greases, oils, inks, some paints and heavy soils. 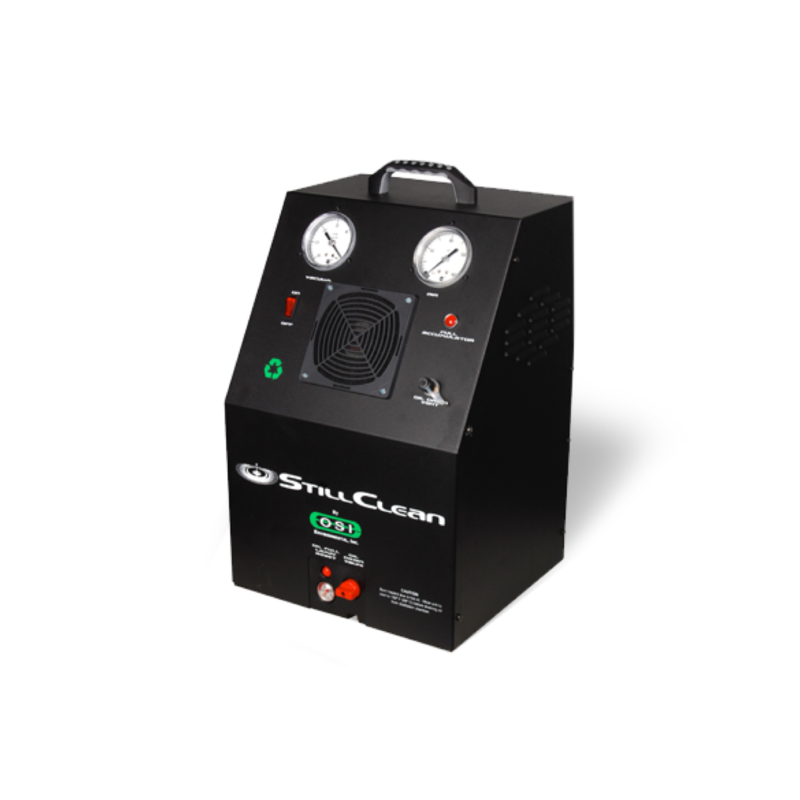 StillClean Solvent Recycler is a revolutionary new machine that dramatically improves the parts cleaning world while saving you money. 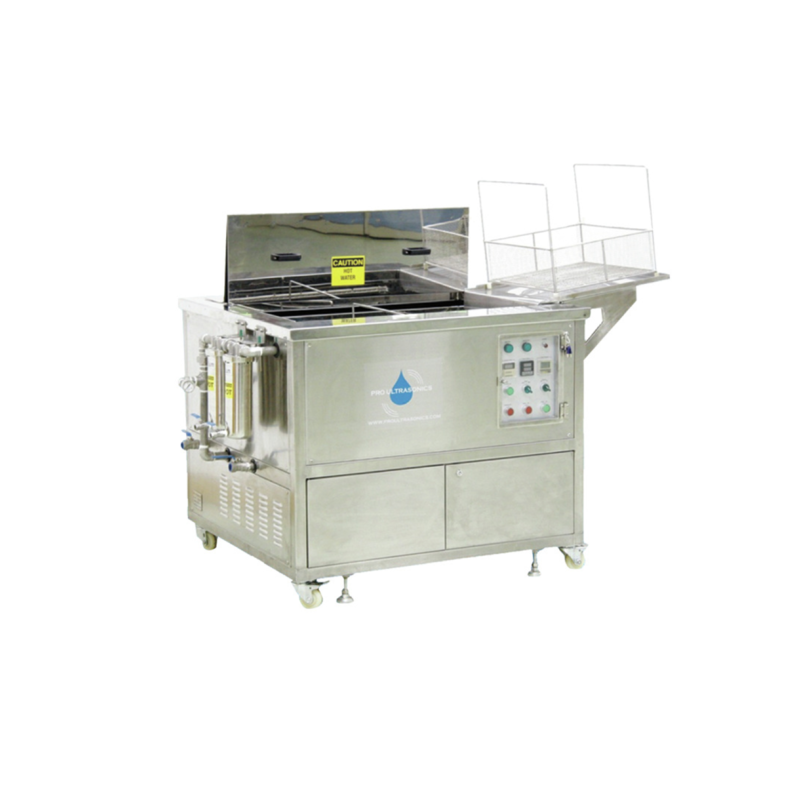 The StillClean is an onsite distillation unit that will recycle your parts washer solvent for continuous use. It is an actual distillation unit, not a filtration unit. This Recycling System that can be directly connected to your parts cleaner.